Trainee barristers undertake a one-year pupillage as the final stage of their training, usually with a barristers’ chambers such as ours. In the ‘first six’, you’ll do research; draft opinions and other documents for the courts; read your supervisor’s paperwork; and observe them in meetings and in court. In the ‘second six’, you can undertake court work of your own, still under supervision. Obtaining a pupillage is a very competitive process, wherever you apply. 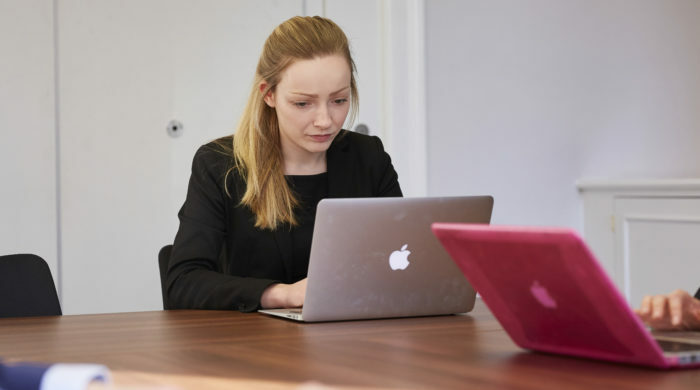 If you are successful in your application to Park Square Barristers, your pupillage will normally start in the autumn of the year after you were accepted. At the end of the pupillage, you will be a fully qualified barrister and you may be offered tenancy at Park Square Barristers. To find out more about us, you may want to read about our history and our 2015 diversity findings. The current competition is now closed and those applications are now being considered. Details for the 2021/22 competition will be announced in due course.